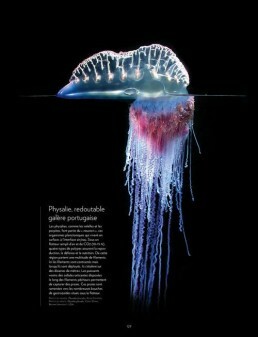 Through hundreds of photographs, Plankton transports readers into the currents, where jeweled chains hang next to phosphorescent chandeliers, spidery claws jut out from sinuous bodies, and gelatinous barrels protect microscopic hearts. 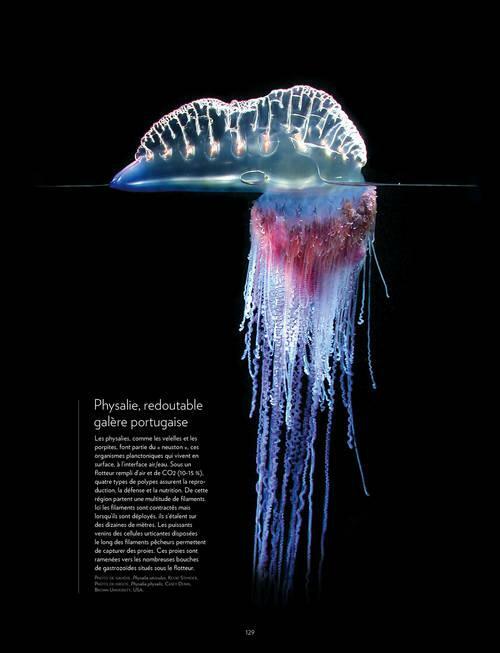 The creatures’ vibrant colors pop out against the black pages, allowing readers to examine every eye and follow every tentacle. 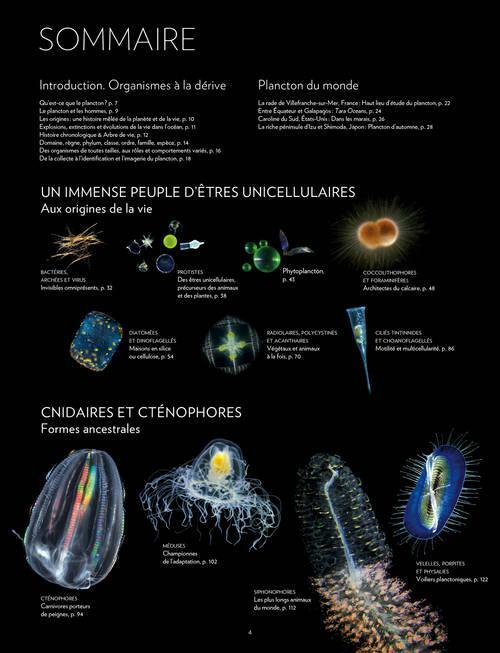 Jellyfish, tadpoles, and bacteria all find a place in the book, representing the broad scope of organisms dependent on drifting currents.Christian Sardet’s enlightening text explains the biological underpinnings of each species while connecting them to the larger living world. 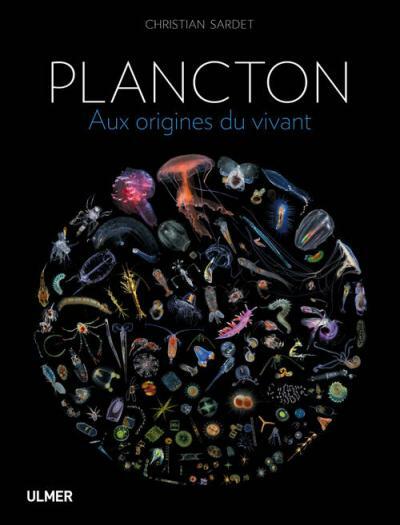 He begins with plankton’s origins and history, then dives into each group, covering ctenophores and cnidarians, crustaceans and mollusks, worms and tadpoles. 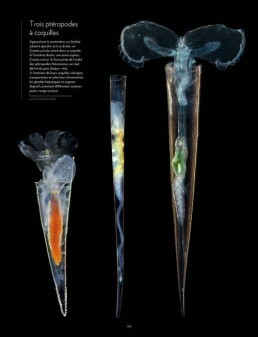 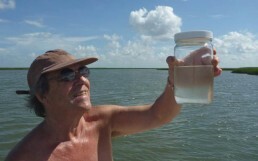 He also demonstrates the indisputable impact of plankton in our lives. 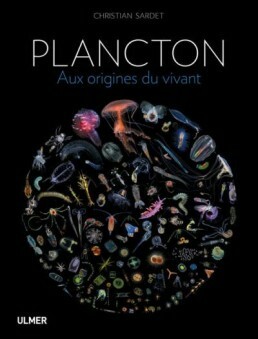 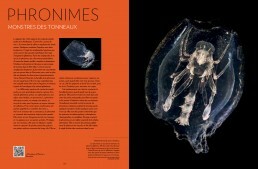 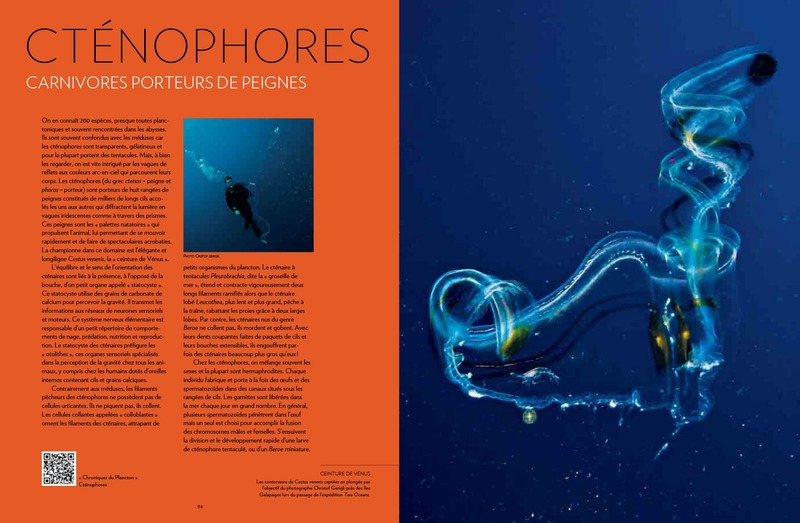 QR codes inserted in the chapters of the book provide access to “Plankton Chronicles” videos for total immersion. Christian Sardet obtained a biochemical engineering degree from INSA, France and a PhD from the University of California, Berkeley. 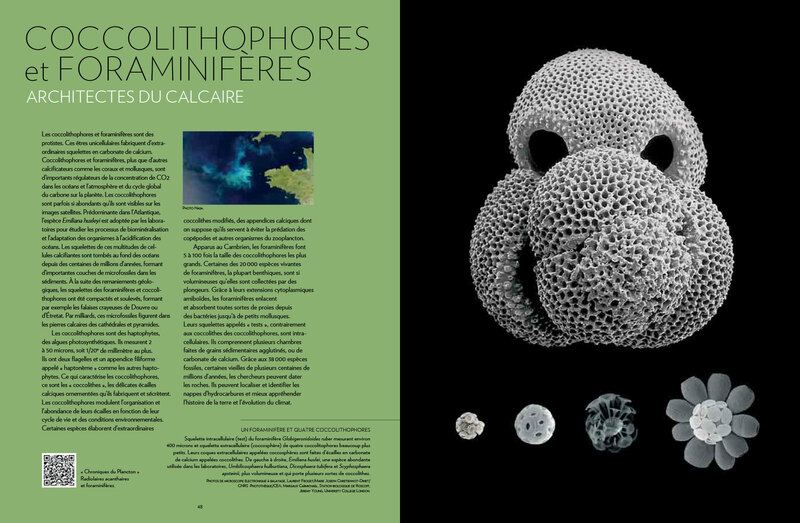 He is a founder of the Laboratory of Cell Biology at the Marine Station of Villefranche-sur-Mer, Centre National de la Recherche Scientifique (CNRS) and Paris University (UPMC). 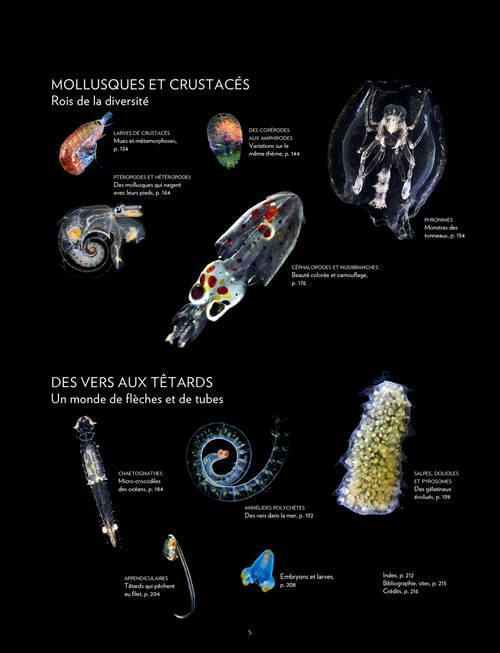 Presently emeritus research director at the CNRS, Christian Sardet is the author of numerous scientific publications on the cell and molecular biology of fertilization and development of embryos and more recently on plankton. 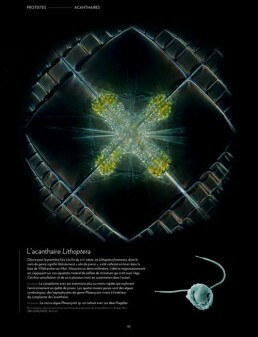 He is the recipient of the Grand Prix des Sciences de la Mer from the French Academy of Sciences. Creator of award-winning documentaries, animated films and DVDs, Christian received the European Award for Communication in Life Sciences from the European Molecular Biology Organization (EMBO). 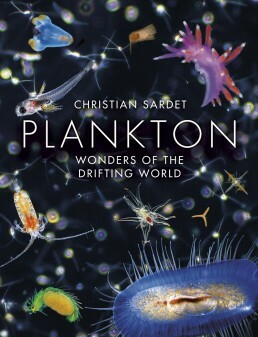 Christian Sardet is a co-founder and a scientific coordinator of Tara Oceans expedition devoted to a global study of plankton in all oceans.